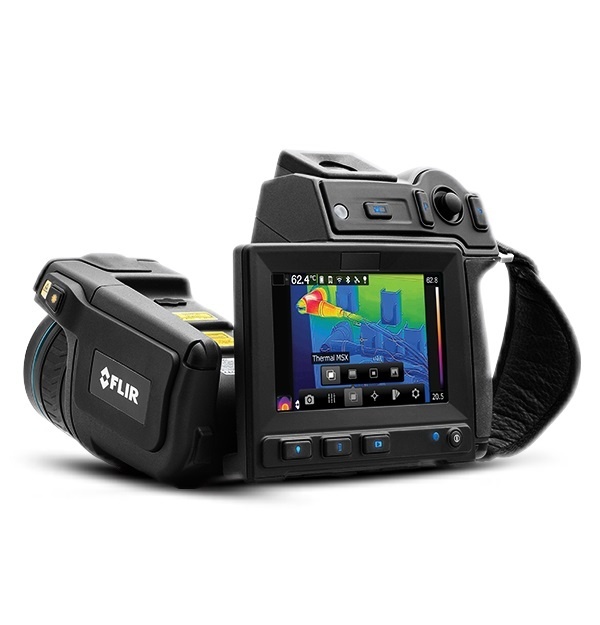 The FLIR T600 helps you troubleshoot electrical and mechanical equipment, so you can keep it running reliably and report problems immediately. 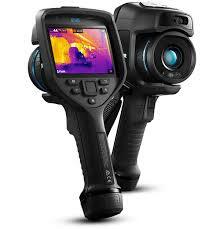 With its 172,800 (480 × 360) pixel infrared resolution and bright, 4.3″ LCD touchscreen, you’ll easily see the heat that indicates electrical resistance, mechanical wear, and other issues. Keep things operating safely and head off expensive downtime with this flexible, dependable thermal imaging camera.